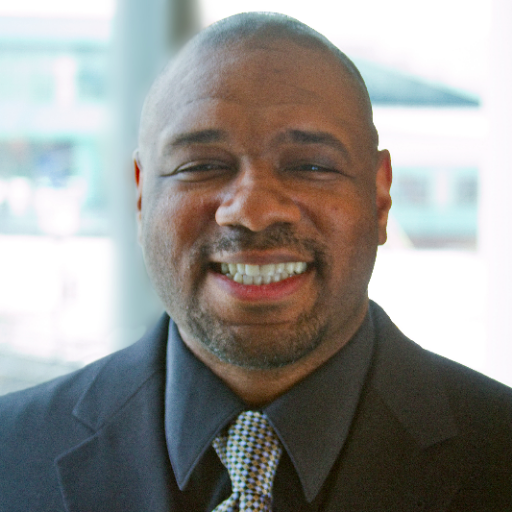 Maurice Dawson serves as an Assistant Professor of Information Systems at the University of Missouri-St. Louis, Visiting Assistant Professor (Honorary) of Industrial and Systems Engineering at The University of Tennessee Space Institute, and Fulbright. Dawson is recognized as an Information Assurance System Architect and Engineer by the U.S. Department of Defense. Research focus area is cyber security, systems security engineering, open source software (OSS), mobile security, and engineering management. You specialize in cyber security. Can you tell us how project management skills are important in the field of cyber security? Dealing with cyber security in the life cycle means there is a form of project management occurring. This could be at the systems or software level but a project or product is still being managed. This means a lead needs to understand the concepts of scope, schedule, and cost. One of the major problems has been connecting the goals of Chief Information Officer (CIO) to the Chief Financial Officer (CFO). Project management skills allow me to deliver a product or project to my customer within budget, in scope, and within schedule. What other technology fields do people use project management? Project management can be found in the following technology fields: cyber security, software engineering, systems engineering, Business Intelligence (BI), and acquisition management. Project management is embedded in many technology disciplines, as many science and engineering life cycles have a form of project management contained within. The flow is project management, systems engineering, and then software engineering, in terms of development hierarchy. Can you give us some examples of industries that are going more ‘project-ized’ in their business? For any Department of Defense (DoD) project it must follow the acquisition life cycle. The DoD and the Defense Acquisition Workforce Improvement Act (DAWIA) required the DoD to establish a process through which persons in the acquisition workforce would be recognized as having achieved professional status. Certification is the procedure through which a military service or DoD Component determines that an employee meets the education, training, and experience standards required for a career level in any acquisition, technology, and logistics career field. In the civilian sector, to manage costs, schedule, and scope project management has become essential. When obtaining customer confidence – being process-oriented is needed. The Capability Maturity Model Index (CMMI) is a process improvement training and appraisal program and service administered and marketed by Carnegie Mellon University, and required by many DoD and U.S. Government contracts. In software driven projects, CMMI is required, which has a project focus. This could mean any items such as aviation management software, software to control tanks, and any other software, as the requirement is CMMI Level 3 for many organizations to meet. You have written and conducted extensively on the topic of project management, where do you see the profession going in the next 5 years? In the next years I see cyber security being woven more into the project life cycle. In previous years cyber security was an afterthought which resulted in significant costs to fix defects or vulnerabilities in code. I foresee project management methodologies like a bag of tools for a mechanic. One project will select agile while another is using a modified water fall method. Can a person without a traditional project management background get into the profession? Can you provide some guidance? A person who doesn’t have a traditional project management background has more likely participated in part of the life cycle. This means in the stage of testing, integration, documentation, or even maintenance, participation may have taken place. An individual simply needs to expose themselves to more of the project life cycle. This can be playing an active role in more parts of the life cycle and taking on responsibilities such as a Cost Account Manager (CAM). Managing small budgets is a method to become more involved in the financials of the project. This will allow an individual to understand the scope, schedule, and cost further.